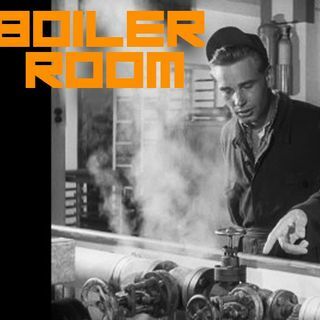 Join ACR hosts Hesher and Spore along with Patrick Henningsen, Andy Nowicki of Alt Right Blogspot, Stewart Howe, Randy J (both of 21st Century Wire), Daniel Spaulding of Soul of the East and other Boiler regulars if we can drag them out of their deep state research for the 86th episode of BOILER ROOM. Water the plants, put the kids to bed and get your favorite snuggy out so you can drop deep into the Boiler Room with the ACR brain-trust. A great episode. Thank you. Good show. One correction though. Seaman didn't leave HuffPo because of Pizzagate but after writing about Hillary's health.